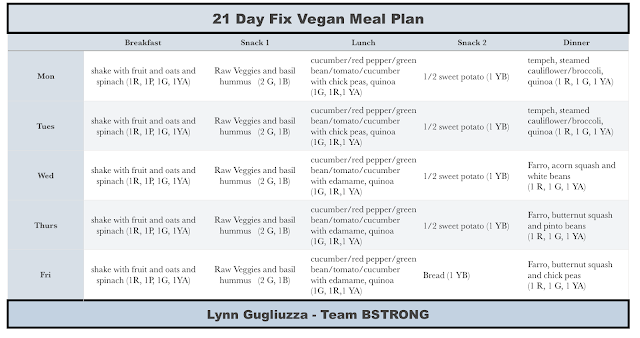 Meal Plan for the week! 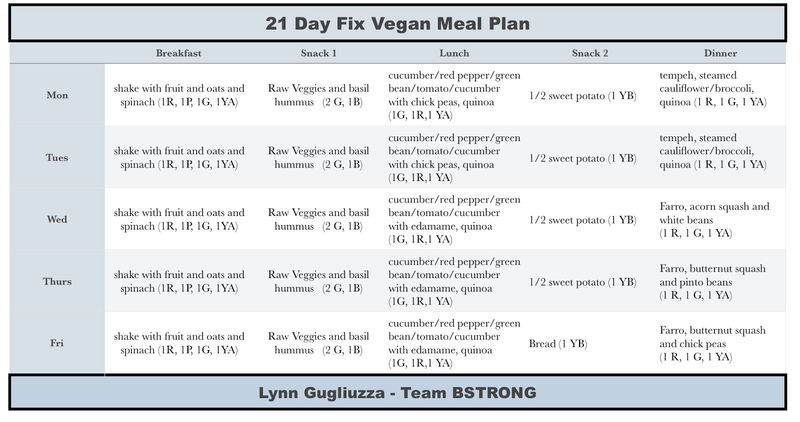 Meal plan for the week is kinda boring, kinda repetitive but with this nice weather we want to spend less than an hour doing meal prep this week. So that means lots of raw veggies, minimal variety, and quick meals. With any meal we make, I don't include what spices we use but we always add a little flare to it. Our two favorite go to's are homemade cajan spice mix, and an Italian mix. Have to keep the taste buds happy so that is how we do it! 💥Help us out for next week and suggest a meal that we can try! !